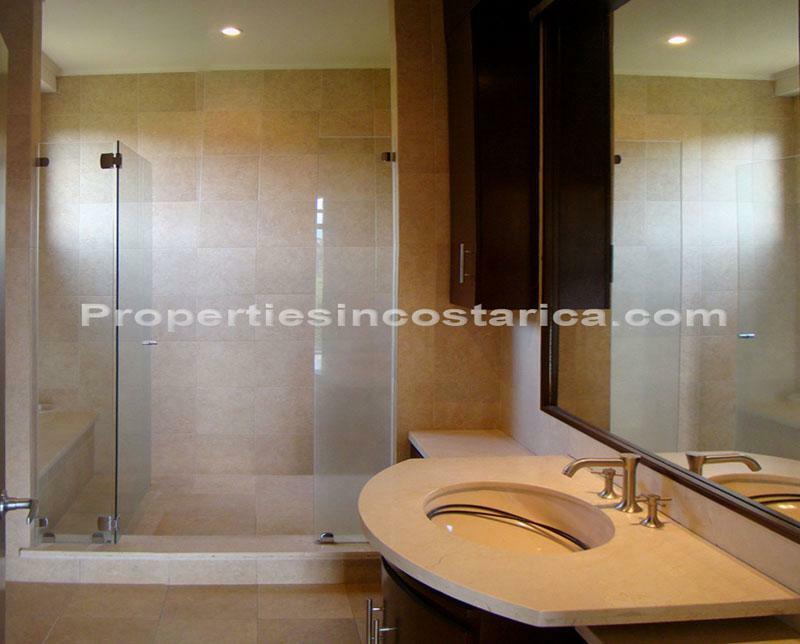 Spectacular luxury condo in Santa Ana, just a few minutes from the best shopping malls, shops, business centers, restaurants, hospitals, hotels, entertainment centers and more. 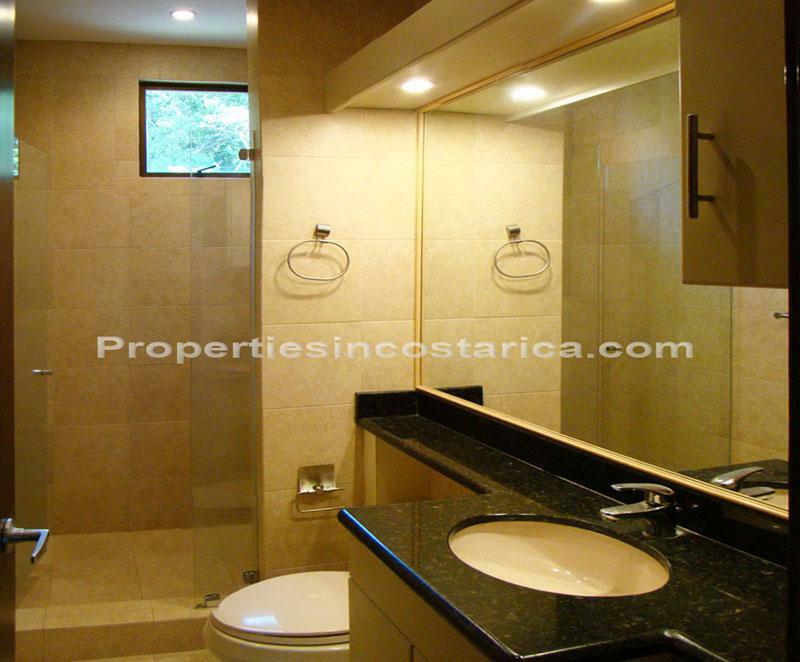 This beautiful condo is located in a wonderful resort style gated community where luxury houses are very valuable. 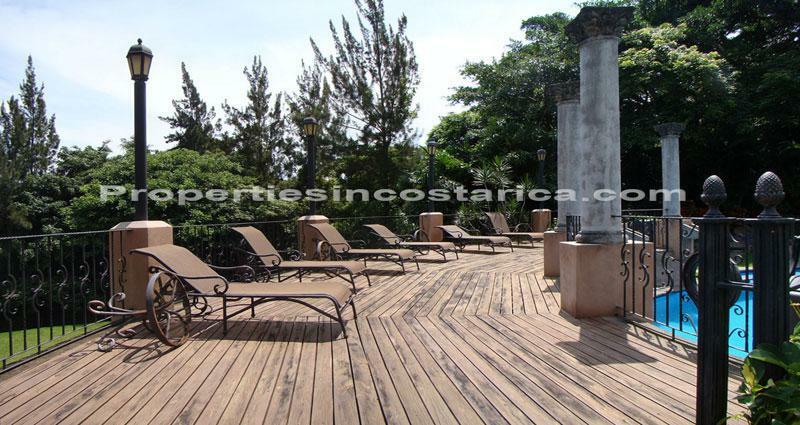 It is found only a few kilometers of new road to the Pacific coast. 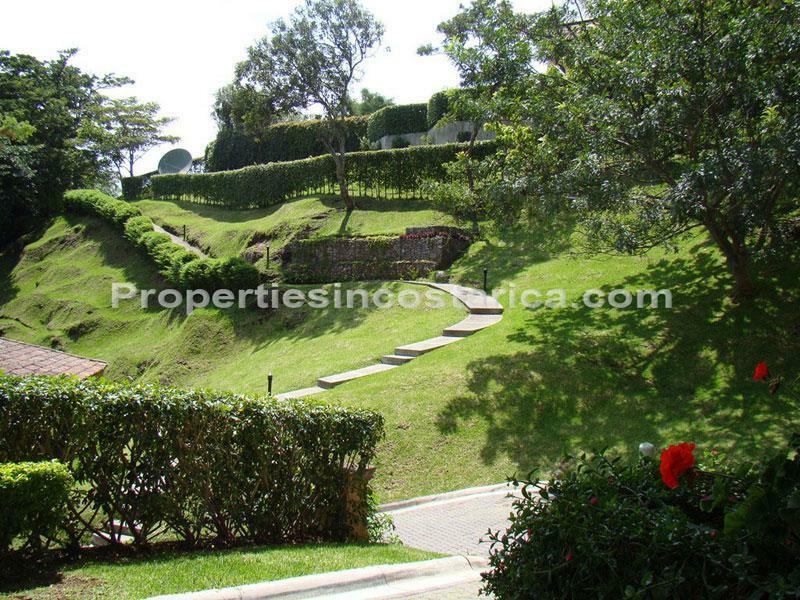 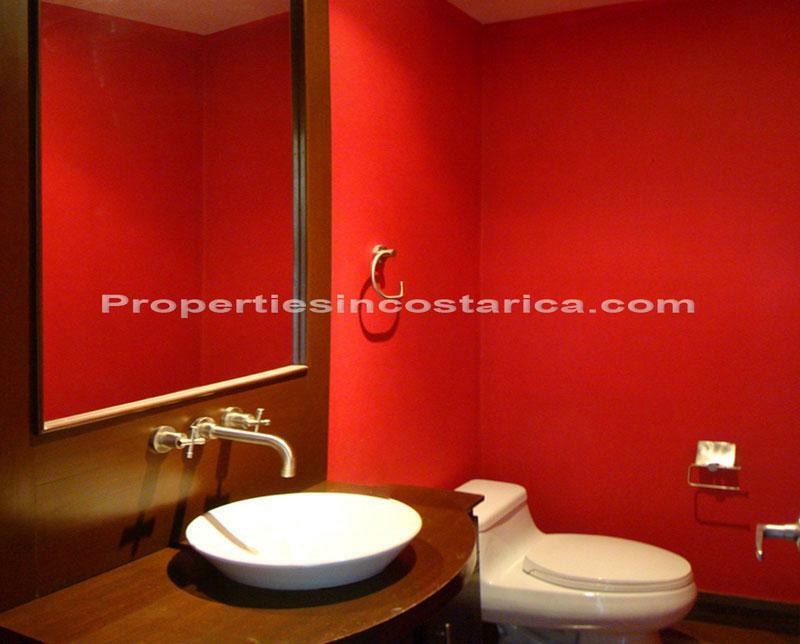 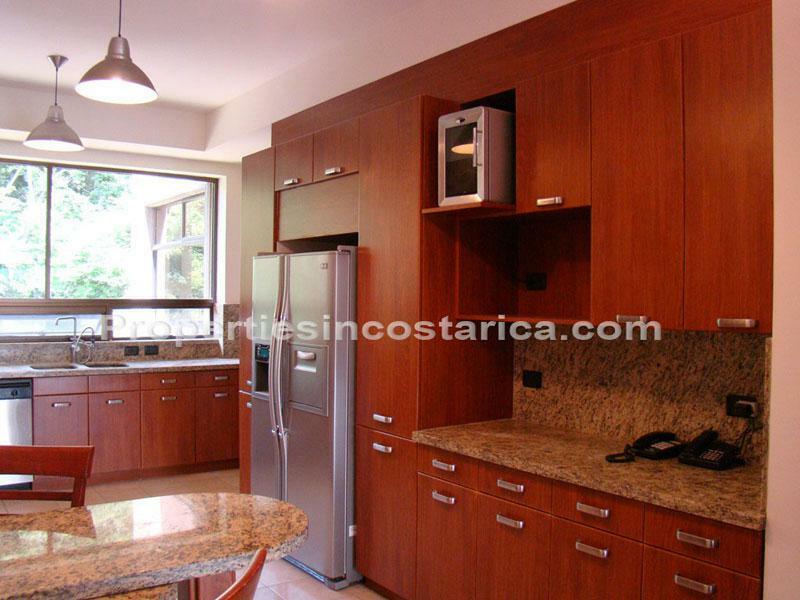 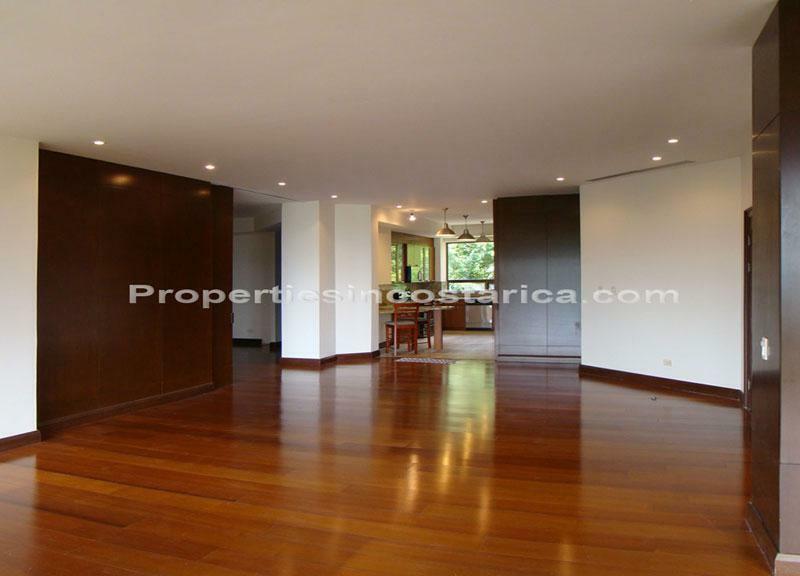 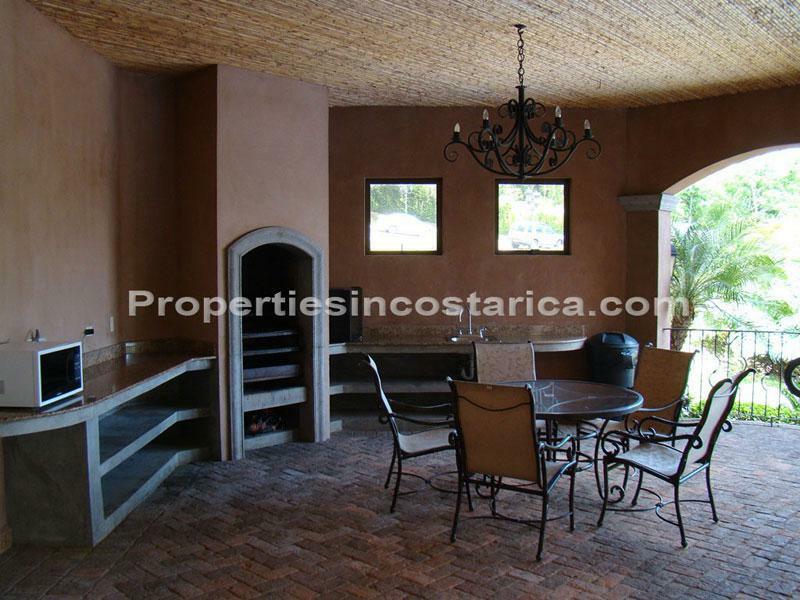 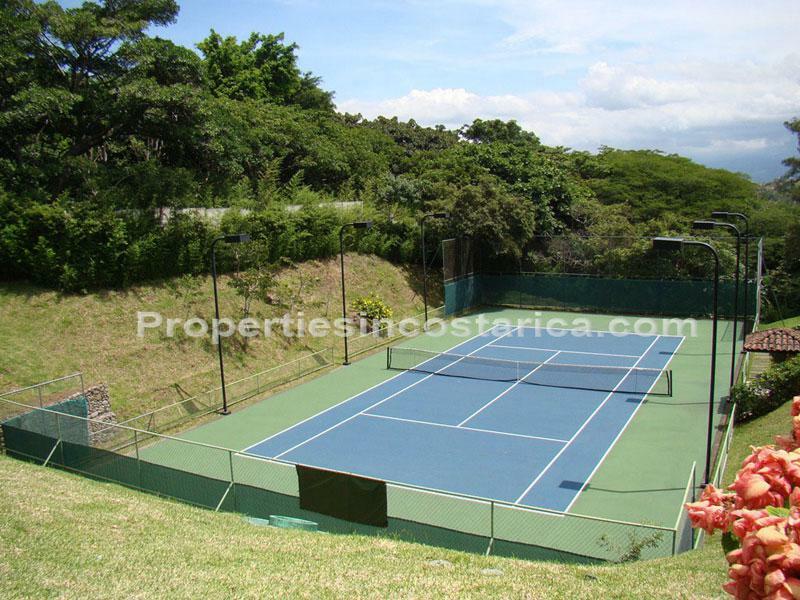 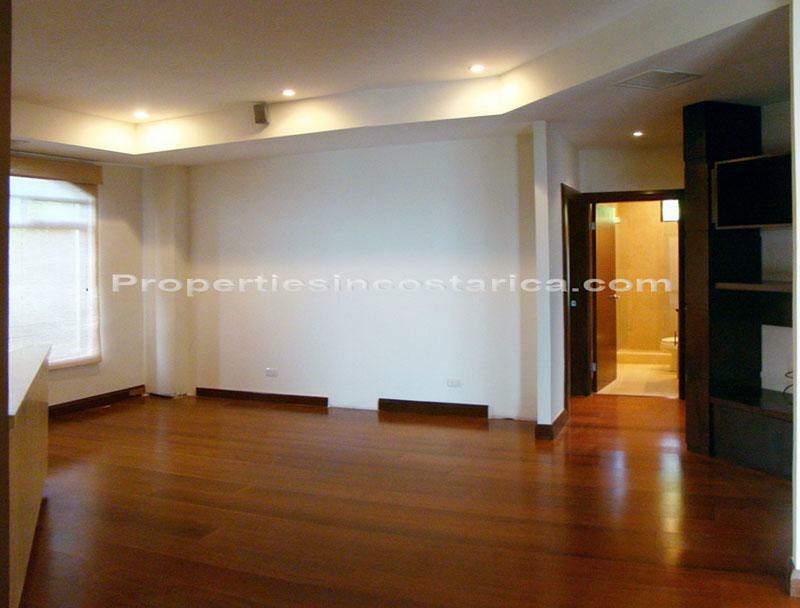 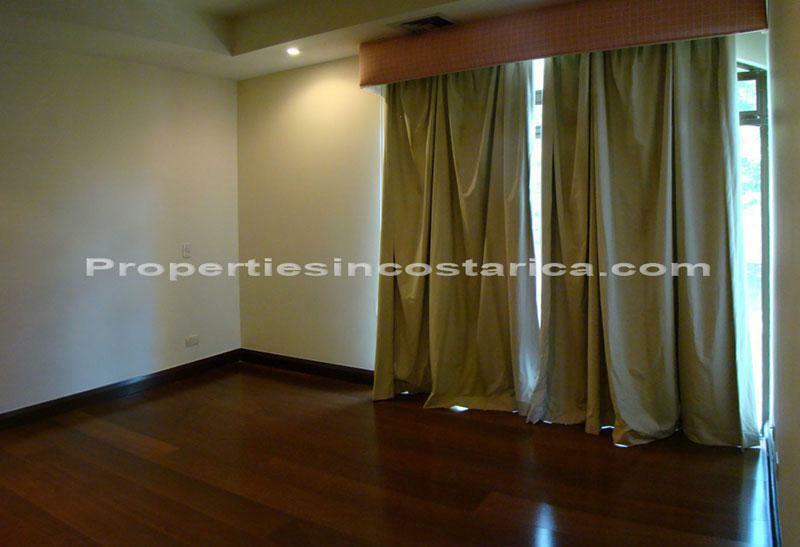 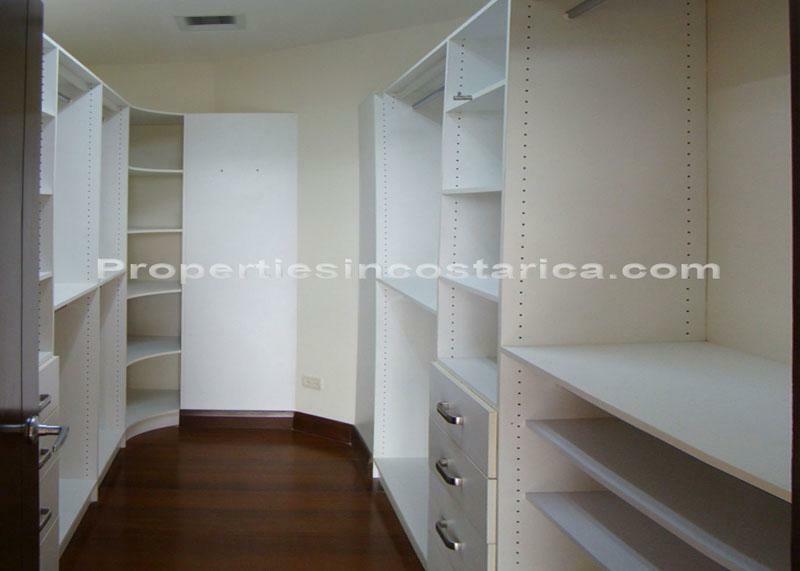 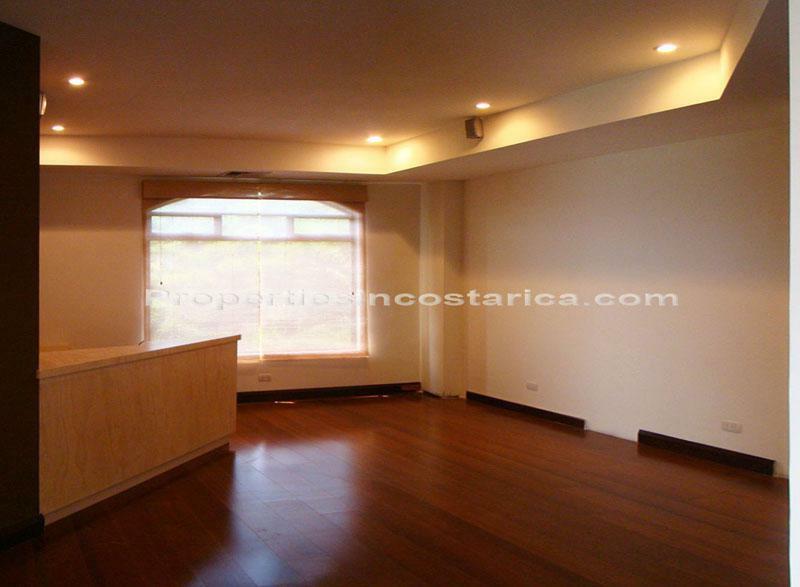 If you are looking for the best condo rental in the Escazu area this is the best option for you!